I am thinking of opening a shop to sell some prints and eventually books. Maybe. 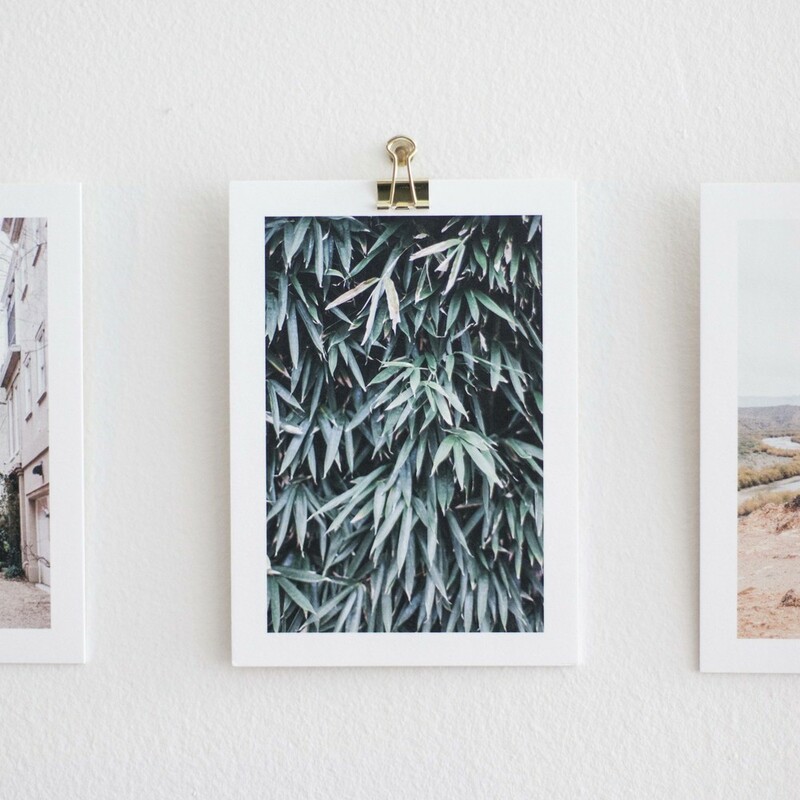 I love the amazing job Artifact Uprising did printing these images and nothing would make me happier then to share the joy of seeing some pretty images on paper and ready to be a part of a home. So, in the works, maybe.